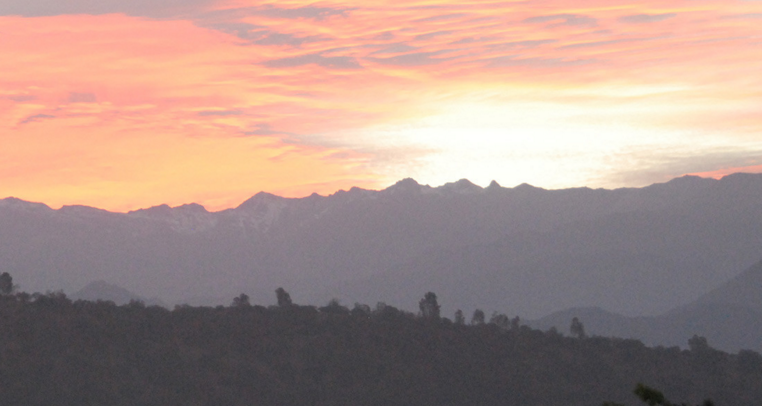 Alto Cachapoal is a stunning Chilean micro-terroir within the Rapel Valley. 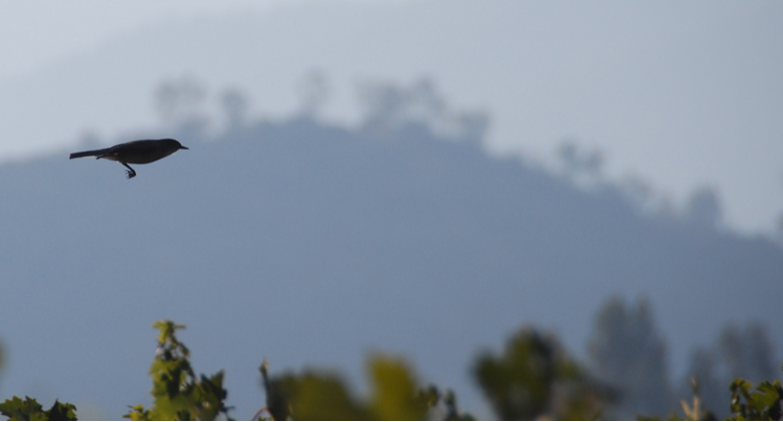 The climate is Mediterranean, the soils are alluvial, and the altitude is 2,000 feet. 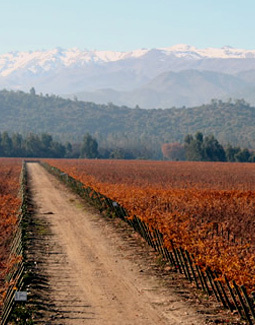 Wines from Alto Cachapoal have intense color and aromatic concentration, a bright acidity, and restrained tannins. At Lagar de Bezana they only produce a limited amount of wine from a single vineyard located in Alto Cachapoal in the foothills of the Andes Mountains. 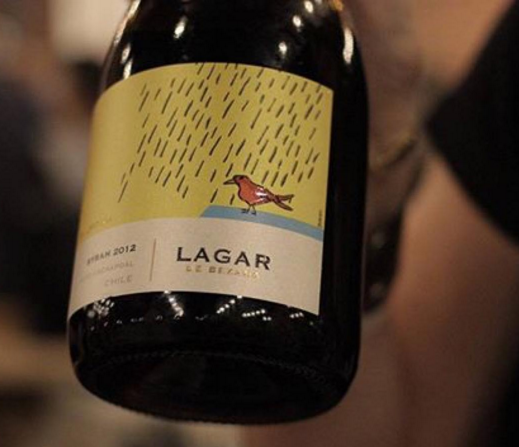 At Lagar de Bezana, the belief is that making wines is an art, which is represented through the drawings on their labels by famous Chilean artist Bororo. Lagar de Bezana was started in the 1990s by Ricardo Bezanilla; the winemaker is Meinard Bloem. The modern winery is gravity-fed, and is surrounded by 130 acres of estate vines. Lagar de Bezana is a proud member of the MOVI movement.